THE RESTAURANT WILL BE CLOSED FOR HOLIDAYS FROM 28 JANUARY TO 14 MARCH 2019. Located in the former post office of the historic centre of Treiso, the Locanda del Tornavento has a history to tell. The spaces were stylishly renovated, with a different time attention to details, in order to get a small jewel of hospitality. 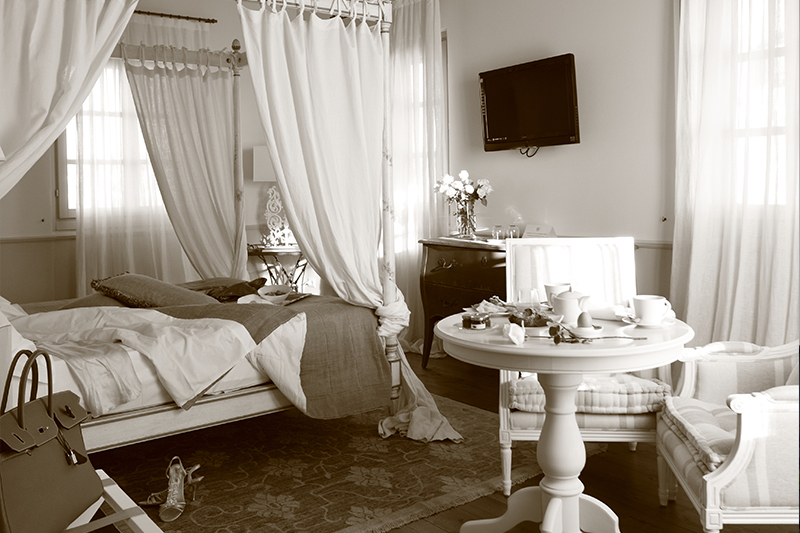 La Locanda de La Ciau del Tornavento is the perfect place for a relaxing stay, like you’re home. 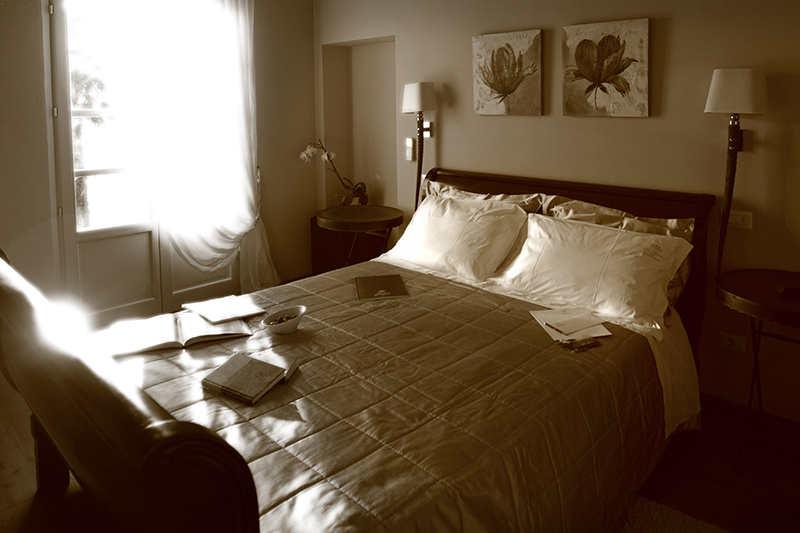 4 exclusive room with lounge, terrace, AC, internet, TV, minibar and safe. The breakfast is served in the restaurant rooms, in winter and in the garden over the vineyards, in summer.